The City of Cambridge has not had the benefits the City of Waterloo has had in heating up its apartment market. The city’s nearest postsecondary institution, Conestoga College, is far from its three downtown cores. Cambridge’s economy is heavily based on manufacturing, with carmaker Toyota being a major employer. As a result, the city has had to cope with the resulting economic downturn following the 2008 recession. Vacancy rates have reflected this trend. This may be the result of steps Cambridge has taken to revitalise its urban cores, particularly that of the old town of Galt. By successfully relocating the University of Waterloo’s School of Architecture to its southern urban core, Cambridge has been able to rebuild old industrial stock and increase economic activity in the surrounding neighbourhoods. Cambridge is working with the Region of Waterloo to increase its transportation links, including additional transit service and express buses between the city and Kitchener. As a result, more and more people are crossing the old boundaries to get from home to work. This trend is expected to increase as the region’s population rises. 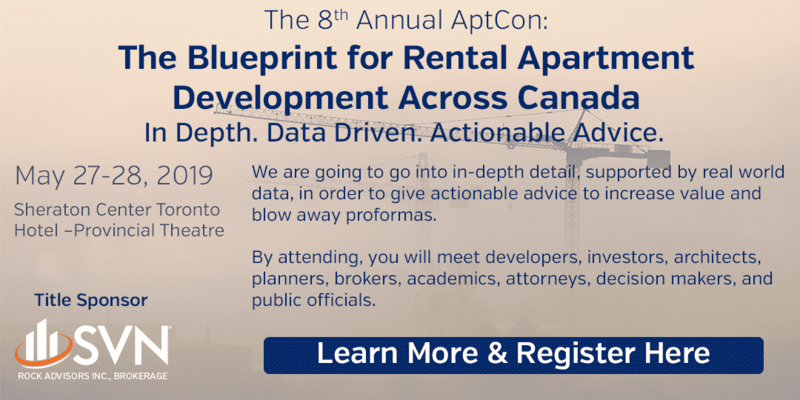 In addition, its eastern neighbourhoods are seeing an increase in development, some of it related to new residents commuting to jobs in the Greater Toronto Area, and plans are being made to increase these connections, including GO train service. 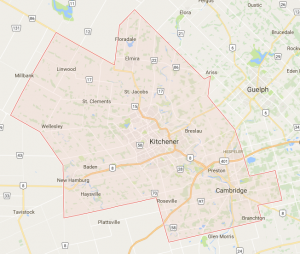 While Cambridge’s high vacancy rates are a concern, Cambridge is still part of the very active Region of Waterloo, and events that affect the cities of Waterloo and Kitchener will affect Cambridge as well. This city should not be overlooked. City’s continuing diversified ownership offers buying opportunities. New construction has been and will continue to be absorbed easily by the market.